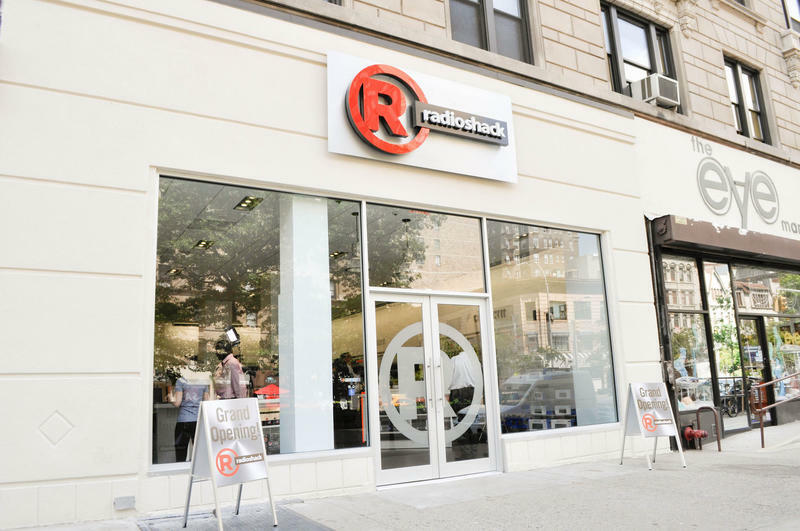 In an effort to once again revamp its image, RadioShack said it’s going to makeover its retail stores in order to stay relevant. 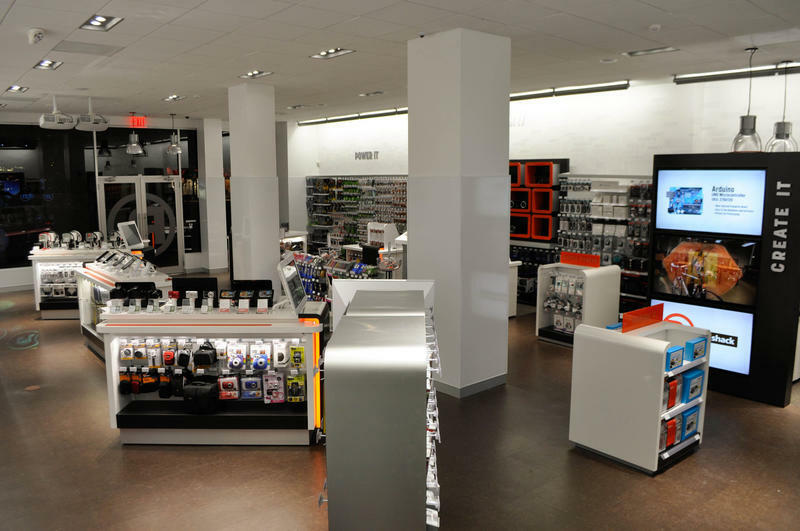 This time, the company said it wants to design its stores in a way that don’t look like an electronics garage sale, and instead like a place someone would actually feel comfortable shopping. The company’s CEO, Joe Magnacca, said its upcoming look will hopefully make the buying experience fun again. The company explained it will specifically highlight well-known brands such as Apple, HTC and Samsung in such a way that allow shoppers to more easily compare devices. Additionally, there will apparently be a speaker wall and touchscreen devices to make the buying experience more interactive. Go to a physical place to interact with a digital interface. Makes sense. Magnacca said he wants to take RadioShack’s iconic brand and make it relevant to “new segments of the consumer market, while reinforcing [the company’s] commitment to the strong and loyal base of customers who have known RadioShack for many years.” With so many online alternatives, and other local competitors such as Target, Walmart and Best Buy, it’s definitely an ambitious goal on Magnacca’s part. 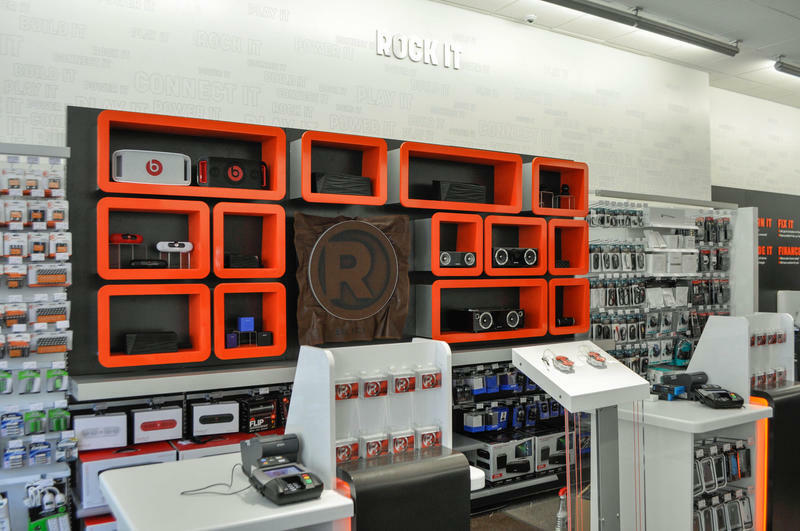 RadioShack has managed to survive by continually adapting to the changing landscape. But with so many other (better) solutions out there, staying afloat might be much more difficult this time around. undergoing a makeover is a nice start, but actually convincing consumers to buy products is a different story. If you’re curious about the company’s new look, the first concept store is opening this Fourth of July weekend in the Upper West Side of Manhattan, located at 2268 Broadway, with more to follow through the New York metro area. The firm noted that it will take whatever it learns from the new store and apply it to the 4,300 existing stores in the United States.